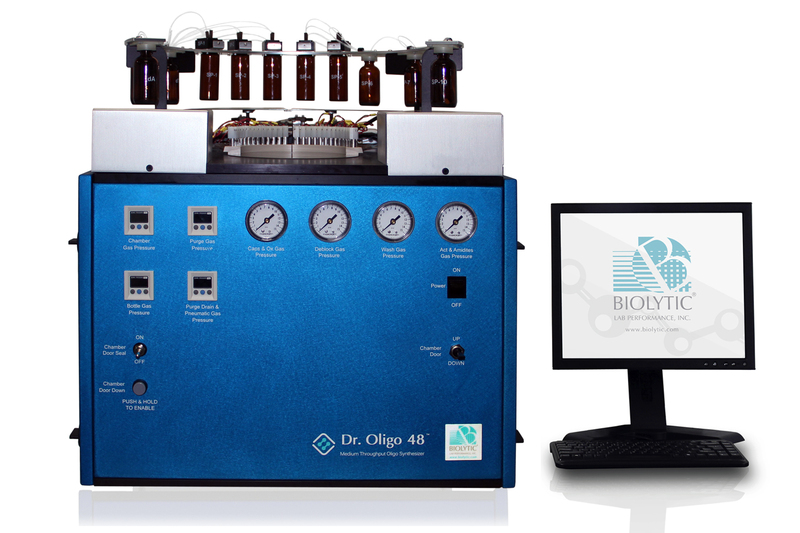 With over two decades of applied experience in the field of oligonucleotide synthesis automation, Biolytic is able to bring you a brand new 48 column rotor synthesizer that dramatically improves performance: quality, speed and cost. The Dr. Oligo 48 is a brand new 48 column synthesizer that now comes with the option of low volume delivery valves for specials. Biolytic Lab Performance, Inc. has officially obtained a worldwide exclusive license to use the technology in the ABI 3900 synthesizer. We have taken this technology and blended it with our own brand of innovation and modern accessibility. Our new low volume delivery system provides the least amount of distance from bottle to valve to column thus greatly reducing waste on expensive specials. 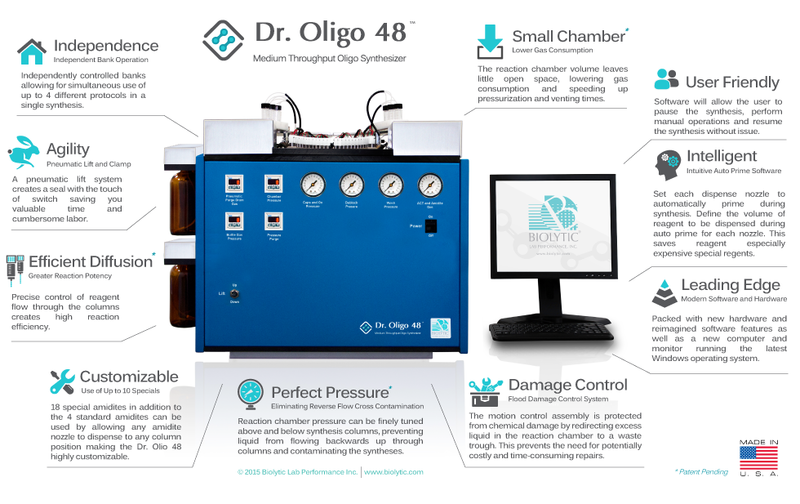 The Dr. Oligo 48 boasts superior hardware functionality ensuring an efficient, high quality synthesis. It also comes complete with reimagined software that gives users agile control at their fingertips. 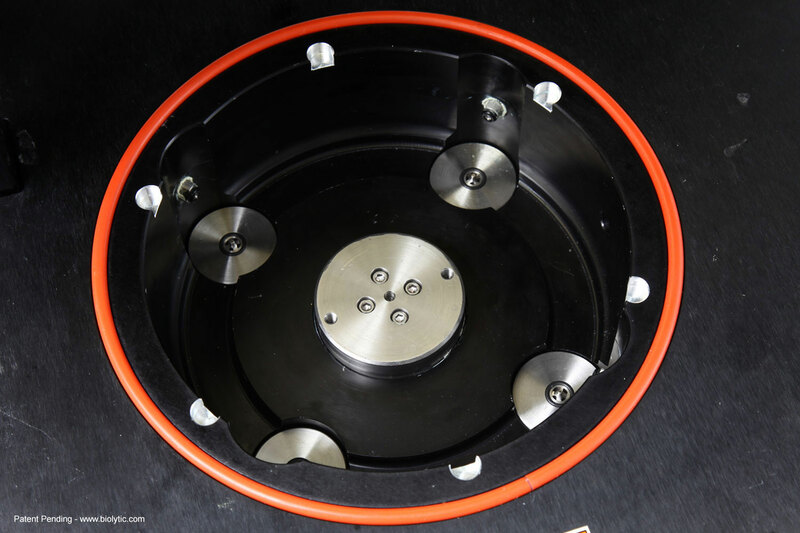 Key features include four drain stations to increase speed, slow drain system for fine control over reagents, optional bottle and bottle cap configurations and for your convenience, an updated lid with a pneumatic clamping system seals the chamber replacing the outdated screw knobs. 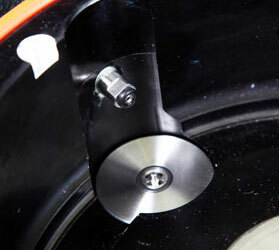 Optional small valve delivery system shown. 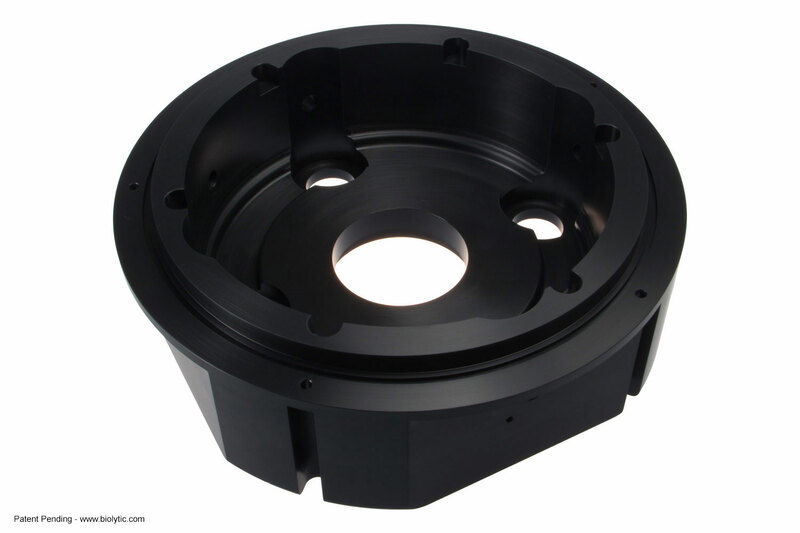 Reduces amount of expensive specials that are wasted compared with using conventional valves. 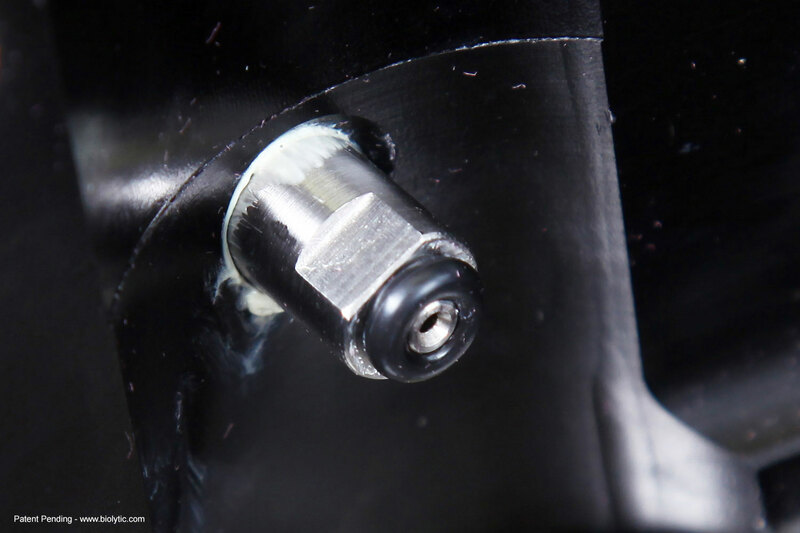 Most rotary synthesizers use a screw knob top to seal down the instrument. 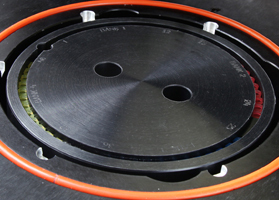 This new pneumatic lift system creates a seal with the touch of switch saving you valuable time and cumbersome labor. This ingenious system allows for easy loading and unloading of columns. 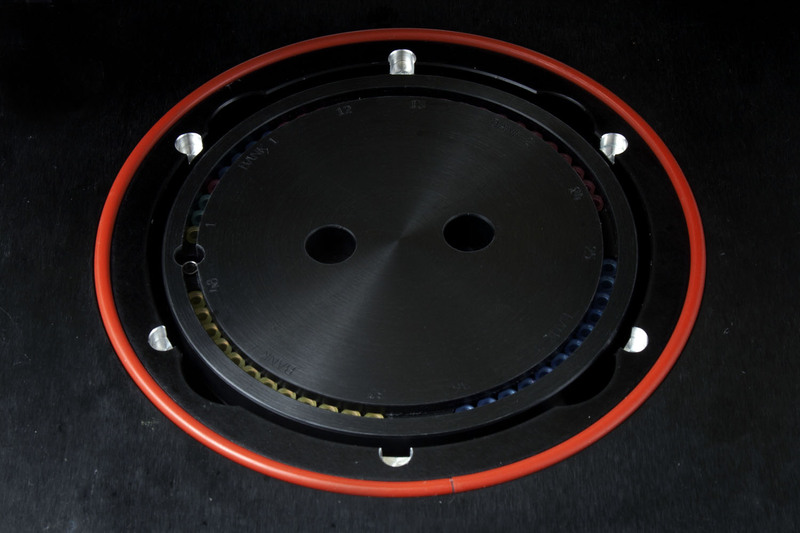 The Dr. Oligo 48 has a small, streamlined chamber bowl. The smaller size increases performance and reduces gas consumption which equates to a 50% reduction in overall gas usage. 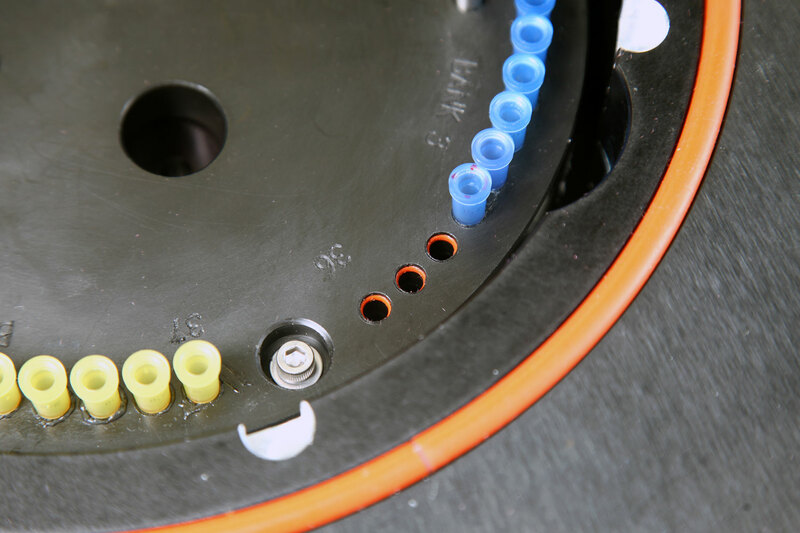 The Dr. Oligo 48 allows finely tuned control of reaction chamber pressure above and below synthesis columns, preventing liquid from flowing backwards up through columns and eliminating the risk that back flowing reagents may contaminate adjacent syntheses. The Chamber Flood Damage Control System redirects chamber flood reagents to waste. 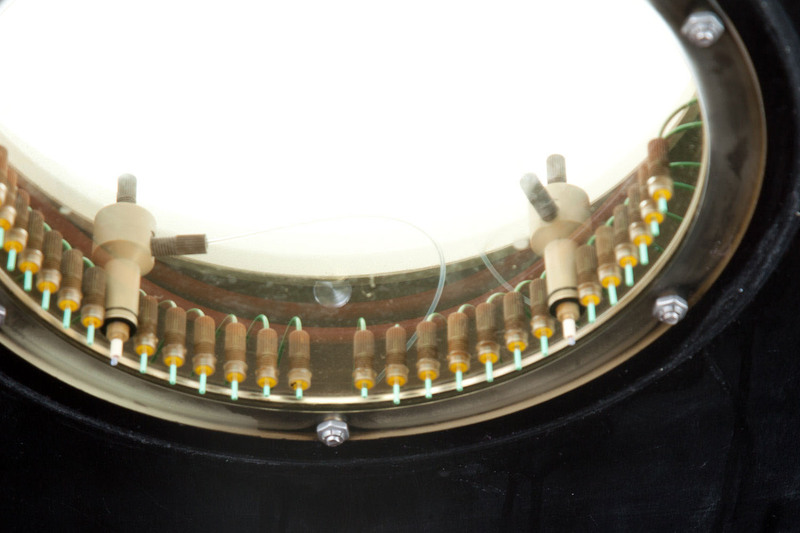 In the unlikely event of a reagent overflow, excess liquid in the reaction chamber is directed to a waste trough away from the motion control assembly. 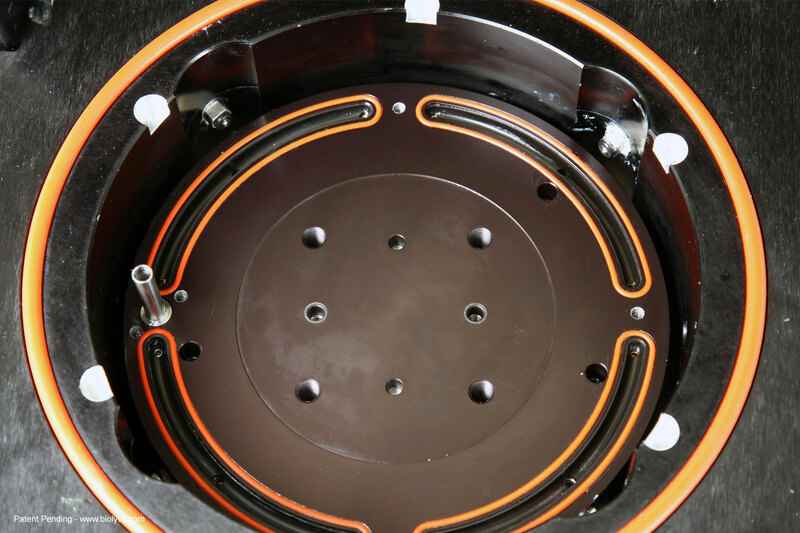 This protects the motion control assembly from chemical damage, preventing the need for potentially costly and time-consuming repairs. 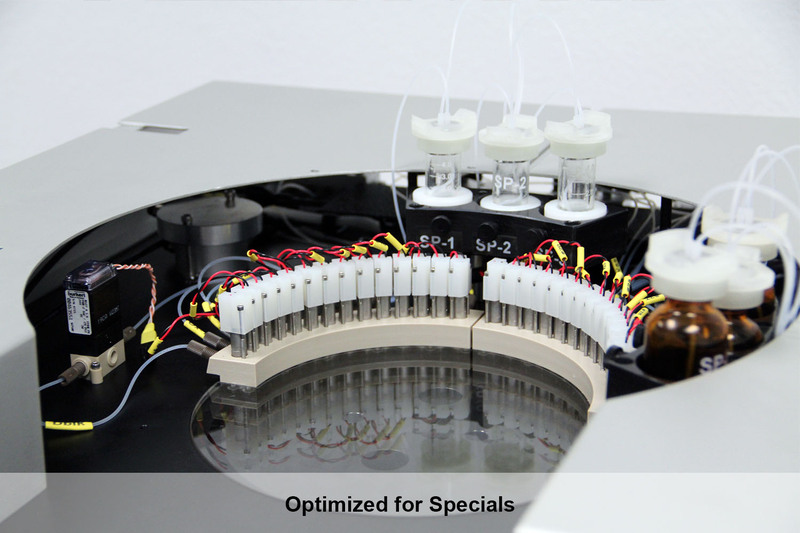 Achieve optimization with the use of up to 18 specials on the Dr. Oligo 48. 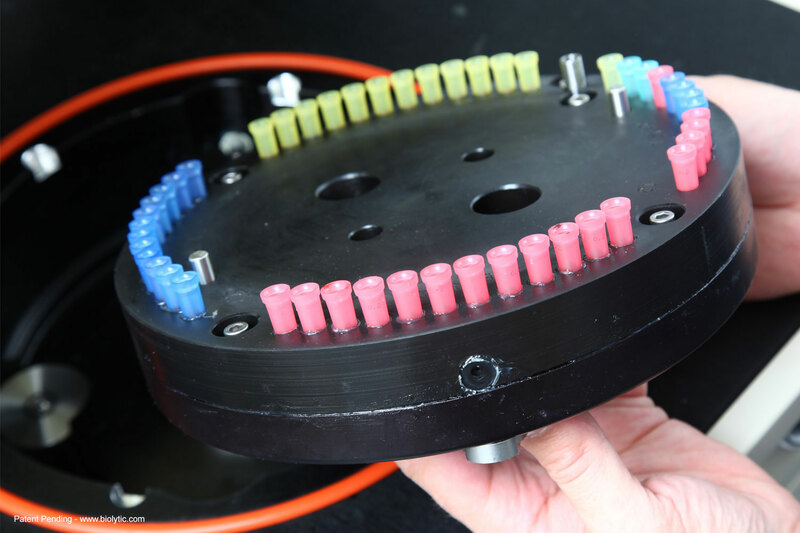 The amidite delivery is highly customizable, allowing any amidite nozzle to dispense to any column position, permitting the use of up to 18 special amidites in addition to the 4 standard amidites used. 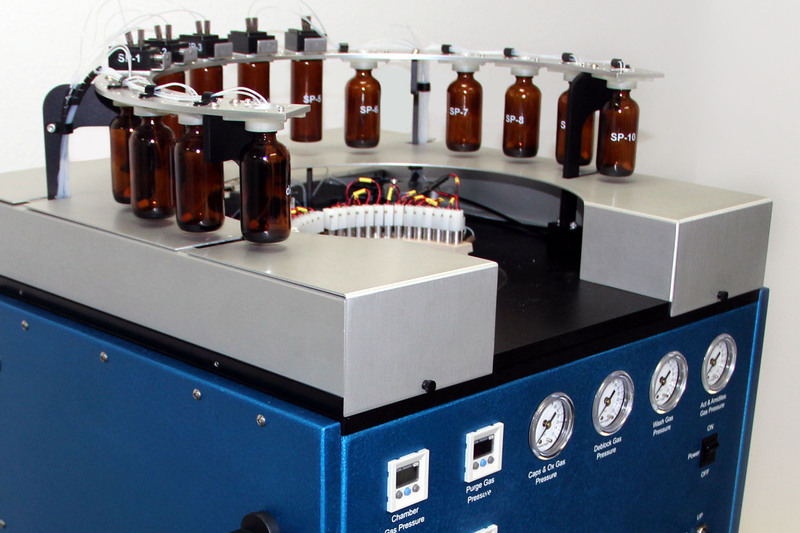 This makes the Dr. Oligo 48 highly configurable based on your synthesis needs. If you happen to use specials such as, but not limited to, 5'-fluorescent dyes such as FAM, HEX, TET, ROX or 5' Biotin, 5' deoxyInosine or 5' Phosphorylation, you will be able to do so efficiently and effectively with the Dr. Oligo 48. 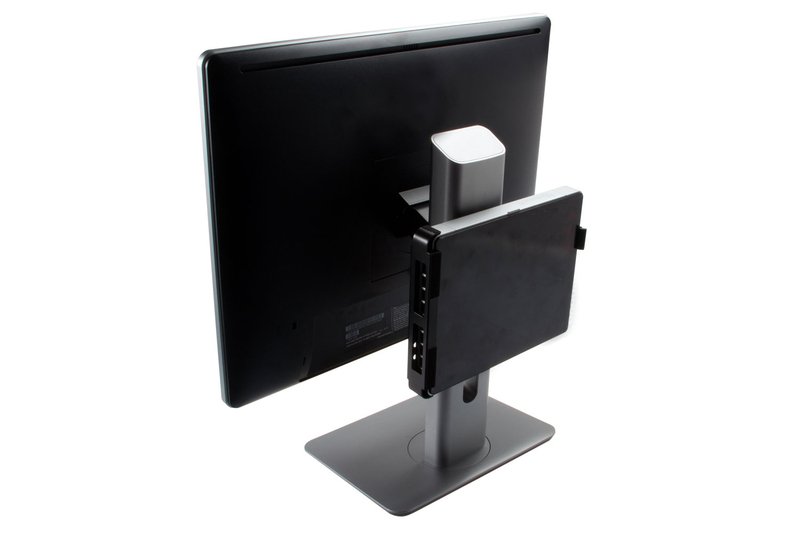 Customize the Dr. Oligo 48 to the way you work. 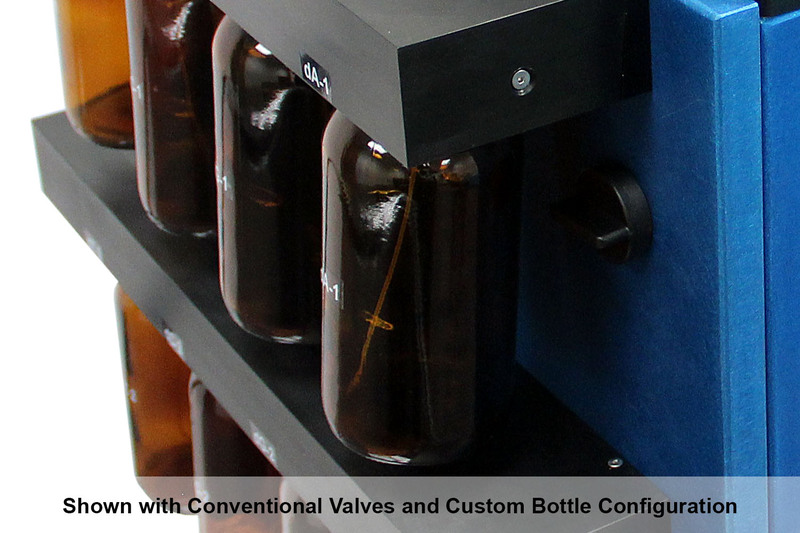 The Dr. Oligo 48 can accommodate custom bottle caps, bottle sizes, bottle locations and various bottle configurations depending on your operation and lab space. 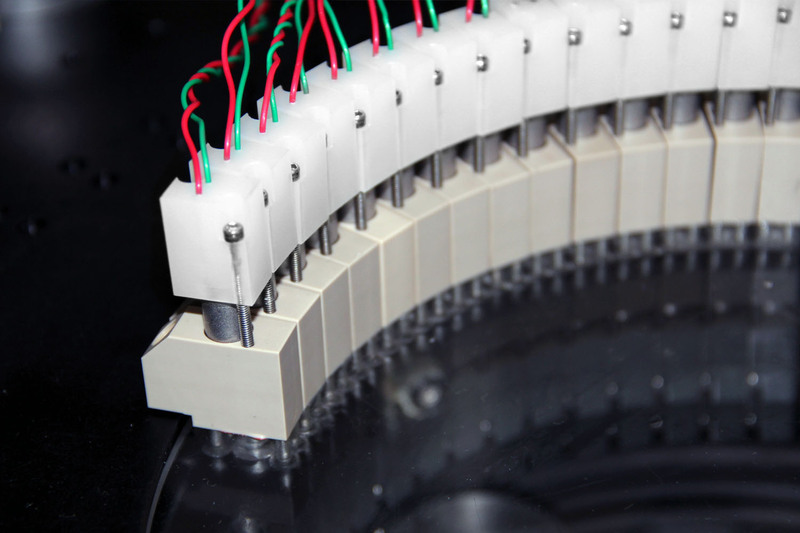 Flexible protocol construction is a much needed modernized feature on the Dr. Oligo 48. There is no need to use Excel to edit and create protocols. Biolytic's protocol editor uses familiar Drag-and-Drop to edit and create protocols. Select from a range of standard protocols supplied with the software, or finely tune your protocols to meet you individual synthesis needs. 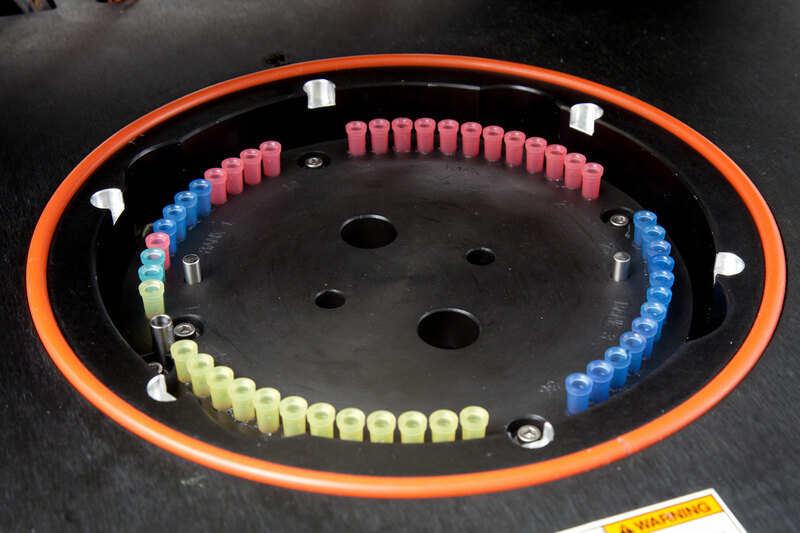 The Dr. Oligo 48 has the ability to simultaneously use 2 different Oxidizer reagents. 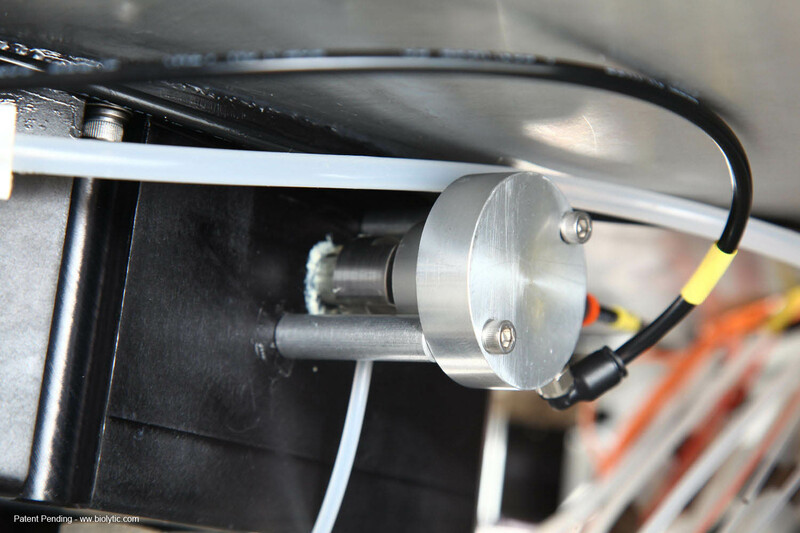 The software package allows the use of more than one oxidizer, and permits the configuration of each amidite to automatically select the correct oxidizer to be used in each step of the synthesis. Among other applications, this allows oxidation and sulfurization to be performed in the same synthesis. 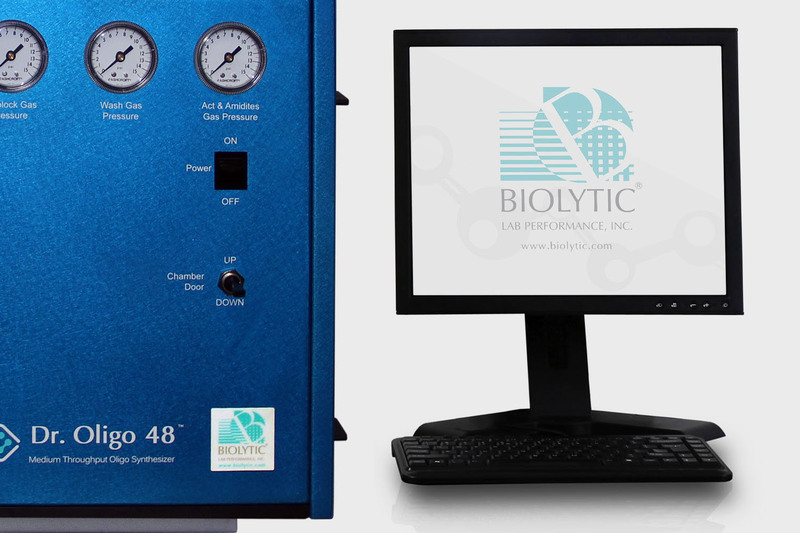 Disclaimer - Biolytic Lab Performance, Inc. does not provide any license for any particular chemistry. If any license is required to perform the chemistry want to perform, it is the end user's responsibility to obtain any license that is required. 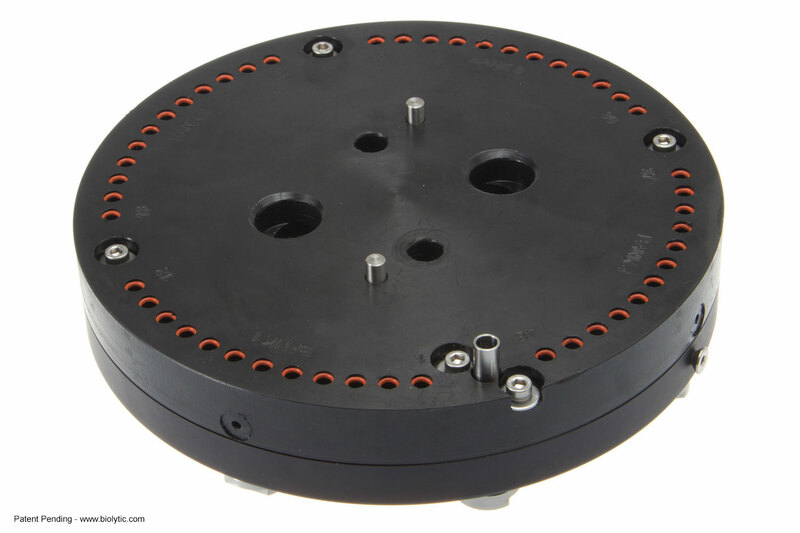 Patent Pending - Designed and Manufactured in the United States, Fremont, CA by Biolytic Lab Performance, Inc.